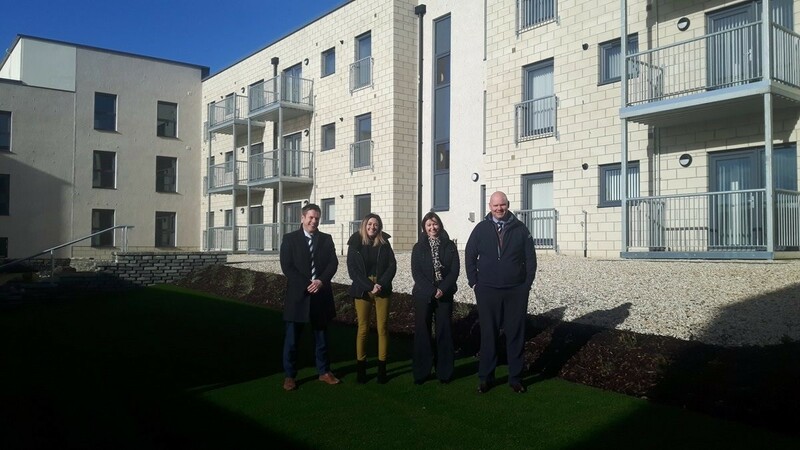 North Ayrshire Council has taken ownership of a £6.4m housing development in the town of Saltcoats following delivery of the courtyard complex by Hub South West and Ashleigh Construction. 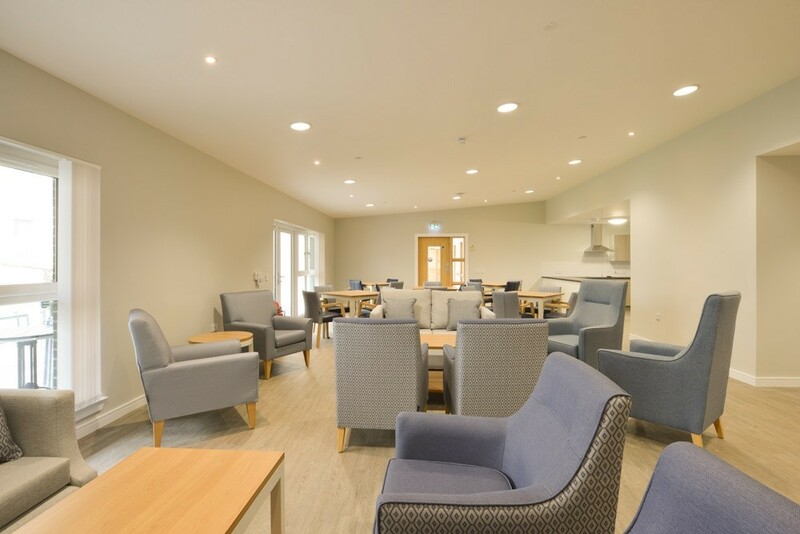 Canal Court was created by the council’s own in-house design team to meet the needs of older occupiers the development and includes its own private courtyard and social services hub. 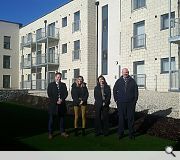 Councilor Jim Montgomerie said: “This is an amazing facility which will allow our residents to live in high quality, sustainable and fully accessible homes. 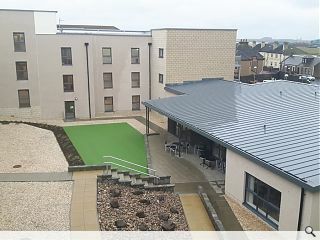 Residents have already moved into the 36-home block, located just yards from the town’s harbour. 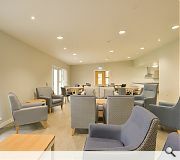 It seems Heavens Waiting Room is a plain, magnolia box!! Some of the comments here are unfair. I like the way that the prison bars on the windows in this institution are so discreetly disguised. 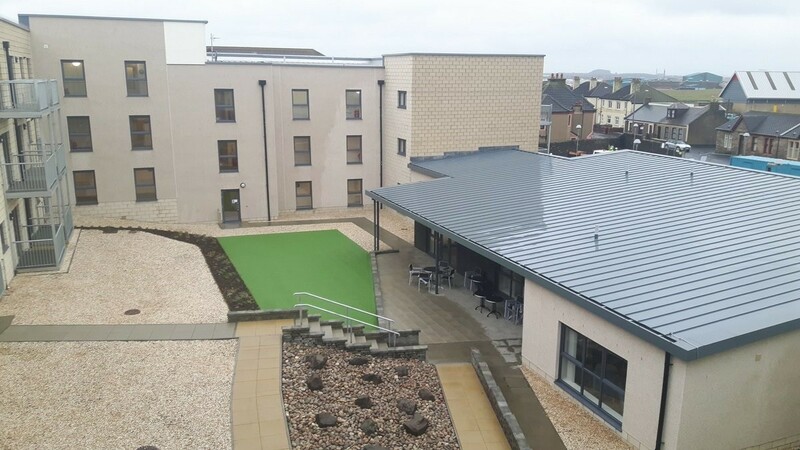 And now it becomes abundantly clear that the Hub system, and the local authorities that use it, give absolutely zero F's about landscape design (or architecture).